Derek van Deursen has been teaching Science and Math at Fraser Academy since 2017. 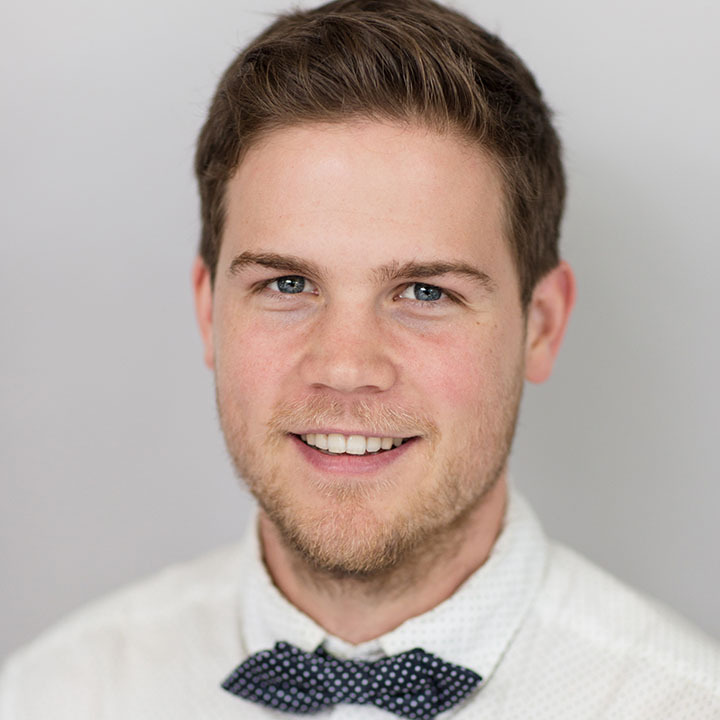 Mr. Van Deursen graduated from Douglas College with a Bachelor’s of Physical Education and Coaching in 2015, and from Simon Fraser University with a Bachelor’s of Education in 2016. Mr. van Deursen’s passion for teaching comes from his own joy of learning. He finds students see things in constantly changing light, and are always expanding their vision of the world in which we live and learn. His goal is to help students become curious and positive members of society. He is also passionate about the environment both for exploration and preservation.